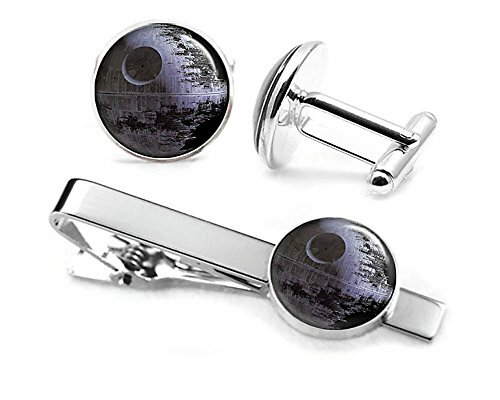 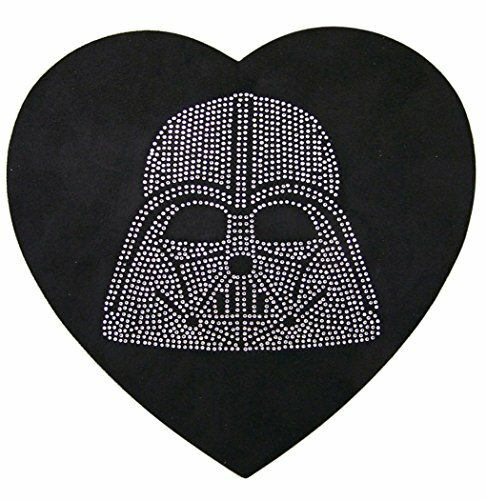 Do you need a small gift for your geeky loved one this Valentine’s Day? 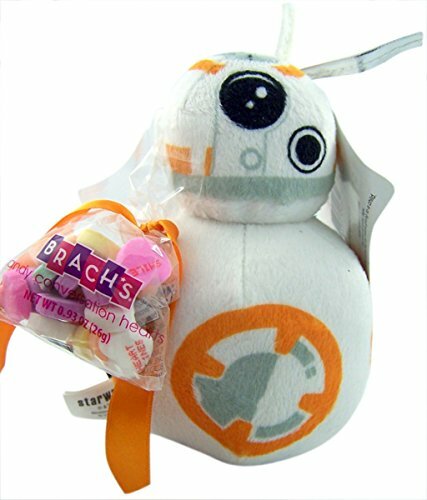 Candy, plushies and jewelry are always firm favorites and are even better when you find the perfect geek themed gift for your Valentine. 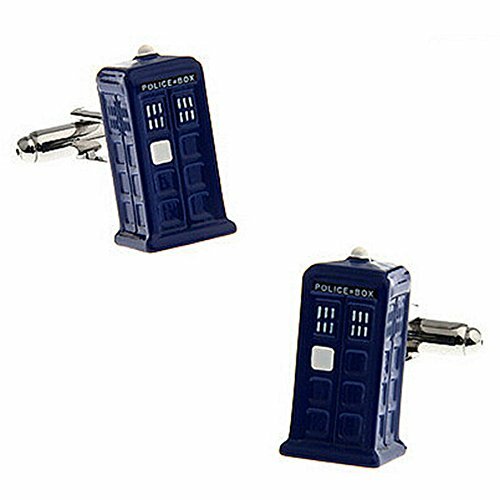 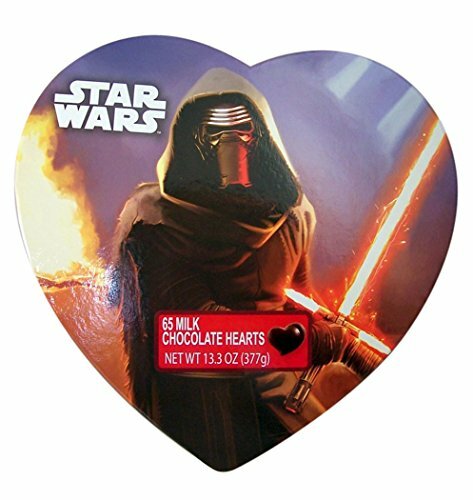 Pair one of these geeky Valentine gifts with a matching Valentine’s Day card and you will be a winner with your loved one all year! 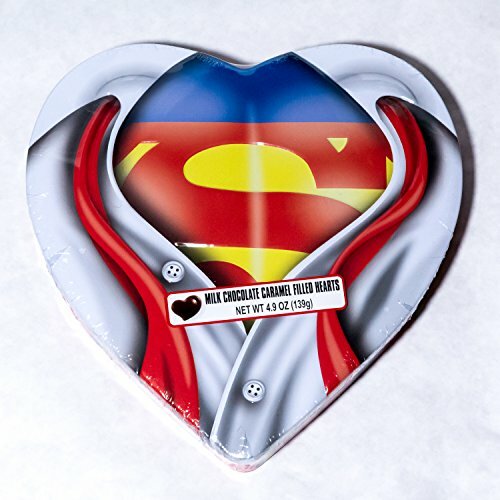 Chocolate covered caramels, lollipops, candy, and chocolate shaped hearts are the main choices in this small selection of geeky Valentine’s Day candy gift boxes. 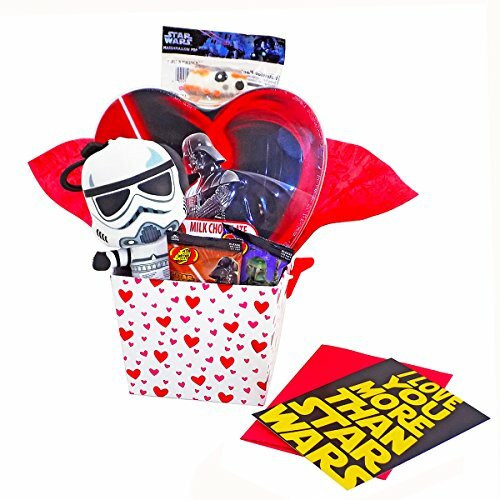 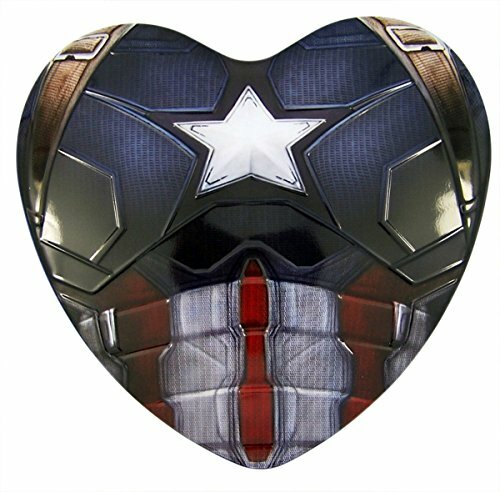 The heart shaped boxes feature Star Wars characters or Superheroes like Spiderman, Superman or Captain America whilst the gift basket has lots of different Star Wars items. 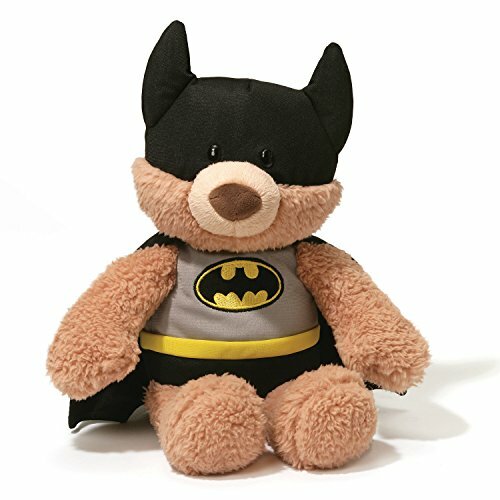 If none of these suit your tastes, check out our Candy Club subscription box review – a great gift that keeps on giving through the year! 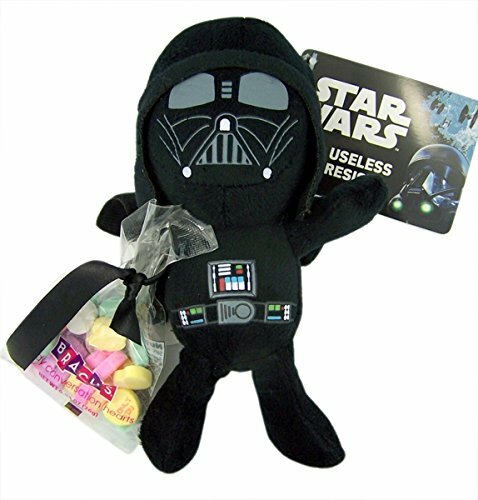 Plushies are always a cute gift but these Star Wars themed plushies are great – the Stormtrooper bouquet is especially awesome and has multiple small Stormtroopers led by Darth Vader himself. 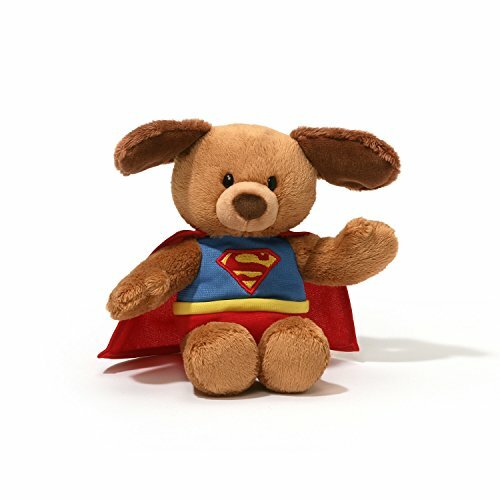 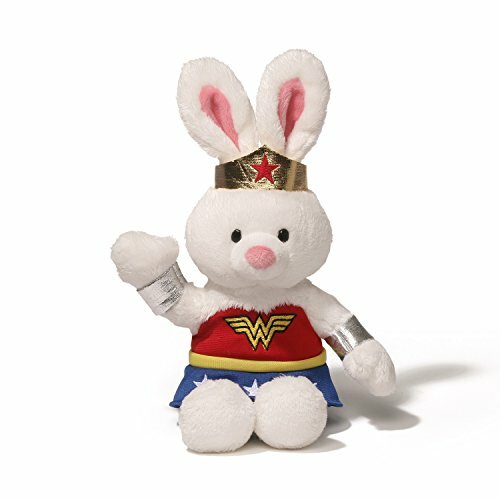 If your Valentine prefers Superheroes, you can choose one of these super cute plush bears dressed as Batman or Superman, or this Wonder Woman bunny rabbit. 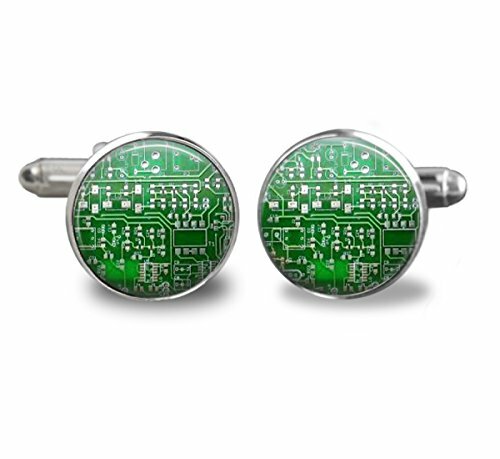 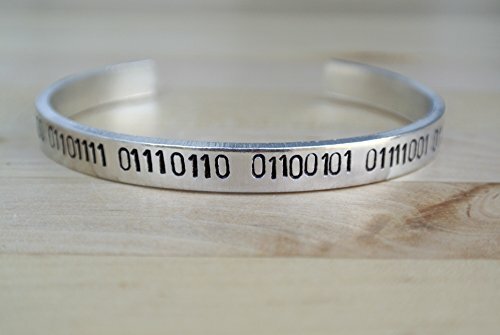 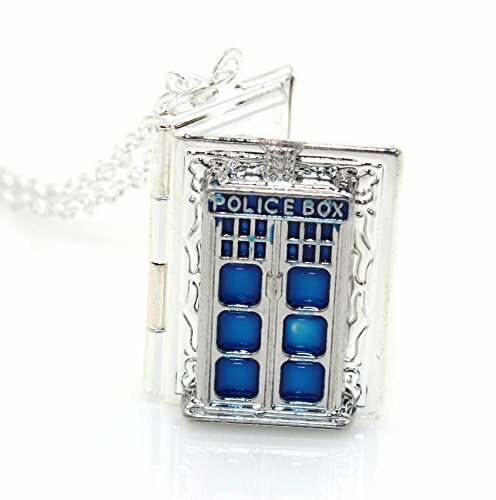 When it comes to jewelry for geeks, there’s no shortage of great gift ideas. 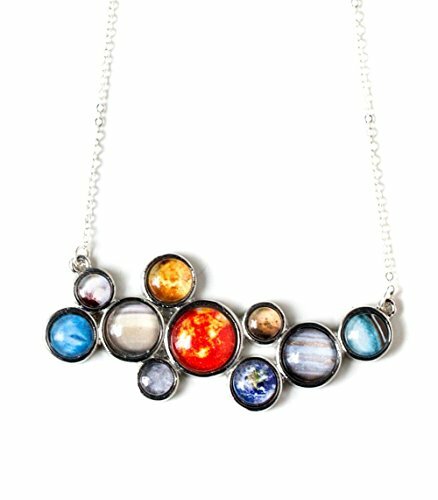 Doctor Who, Star Wars, Star Trek and Stargate all feature in this geeky Valentine’s Day jewelry section and for science geeks, there’s a solar system necklace too. 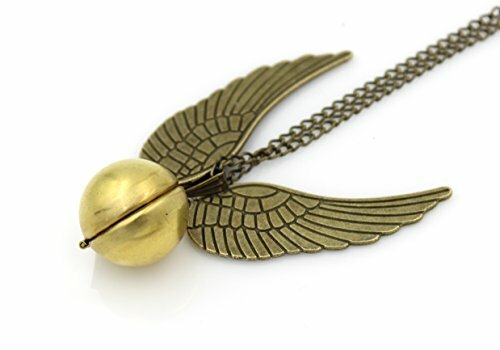 The Harry Potter Golden Snitch locket has the words “After all this time… Always” inside but you can add your own photo instead if you wish. 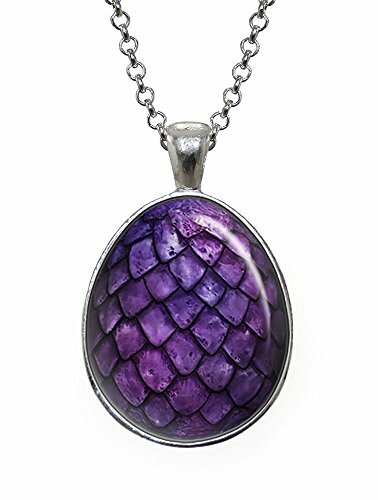 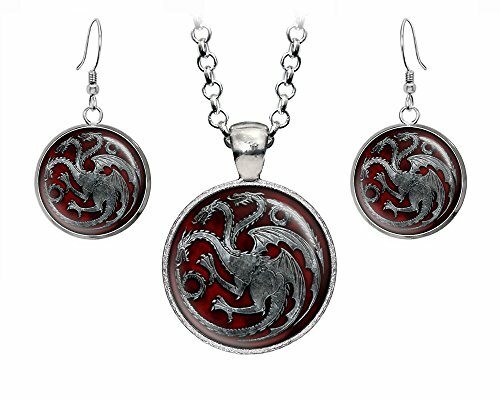 Continuing the fantasy theme, Game of Thrones fans would love the dragon egg necklace and it’s available in multiple color choices too. 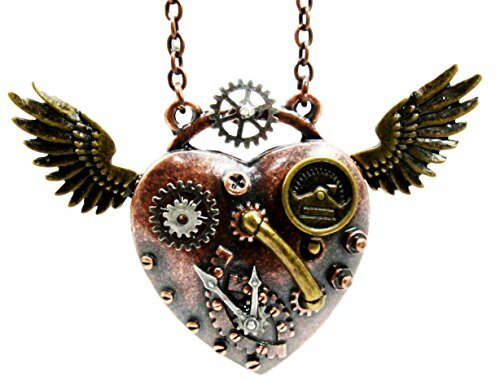 The Steampunk Angel Wings Heart necklace is stunning and would make any steampunk fan very happy this Valentine’s Day. 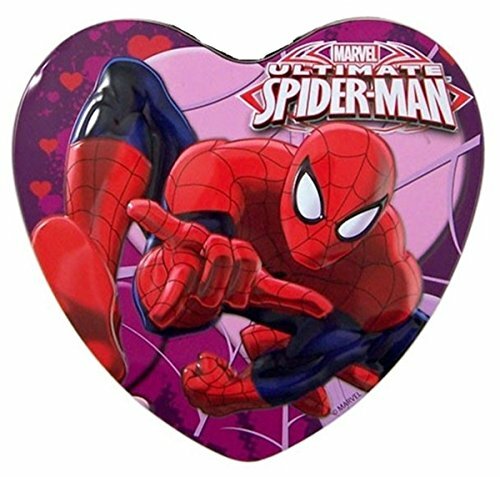 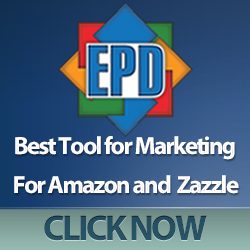 If you need even more great Valentine’s Day gift ideas, check out the Valentine’s Day link in the top menu for an easy way to find all the Valentine’s Day posts on Gifts for Gamers and Geeks. 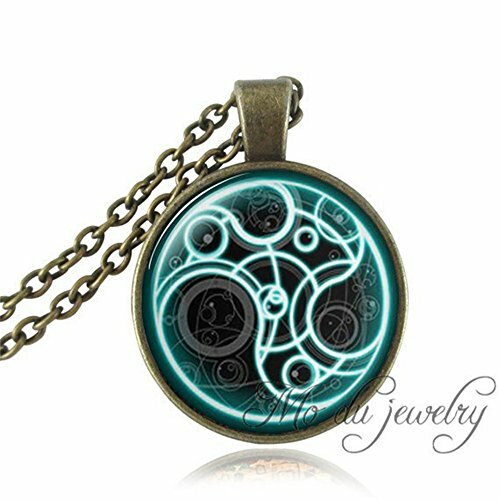 You can also use the Search box at the top right hand side or click one of the tags to take you to all posts on each type of fandom. 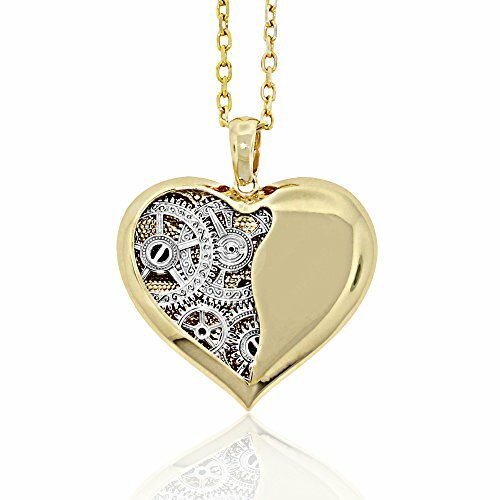 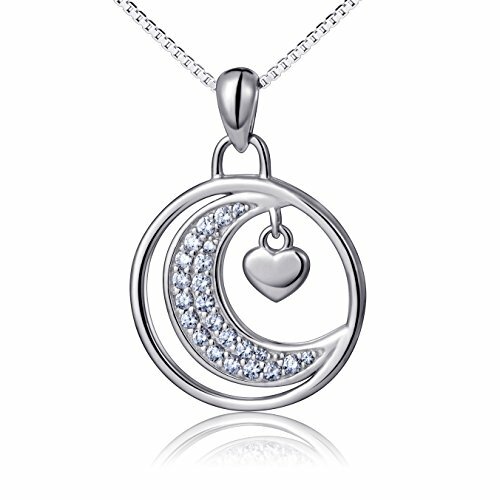 There’s a huge range of gift ideas for you to chose from so you are bound to find just the right gift for your Valentine this year.